The holiday festivities are in full swing and I'm looking forward to a weekend filled with friends and celebrations that will take us to Seattle and Silverton. What are your plans for the weekend? 1. 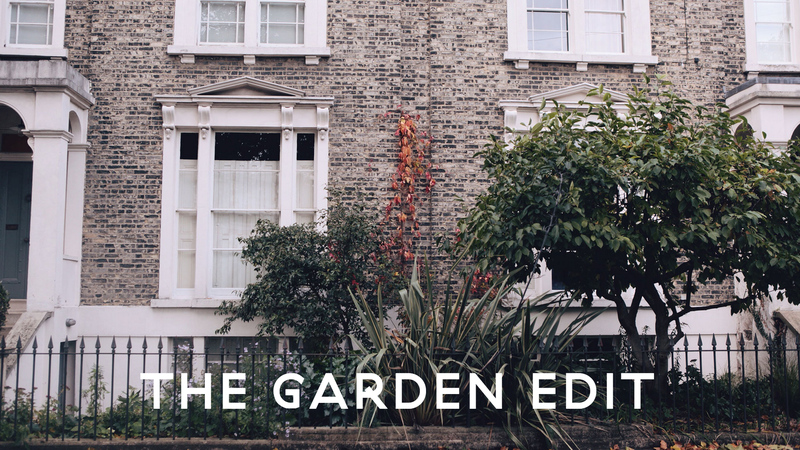 The Garden Edit is a collection of products for, and inspired by, the garden. 2. The New York Times story Invisible Child looks at child homelessness through the eyes of a young girl in Fort Greene. Highly recommended. 3. This guide to winter cycling will keep you biking through the winter months. 4. The mulled cider at Crema in Portland is my favorite thing to sip these days. 5. Season 2 of House of Cards looks intense. 6. Celebrate the holidays in Oregon State Parks.